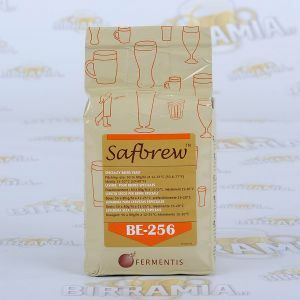 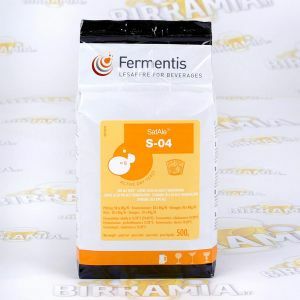 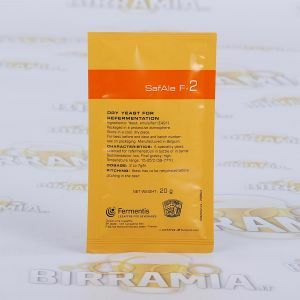 Dry yeast Fermentis. 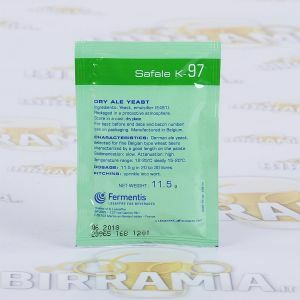 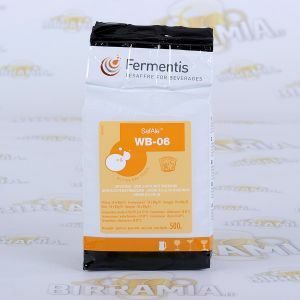 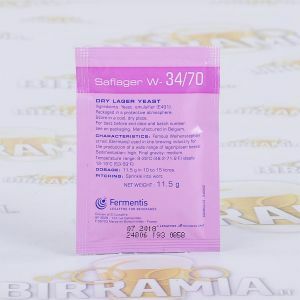 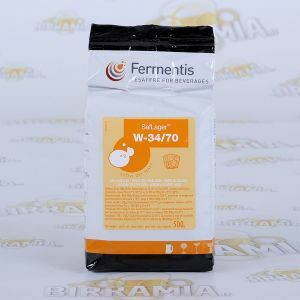 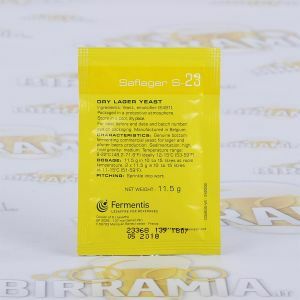 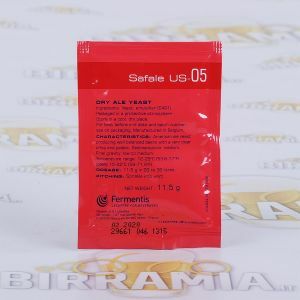 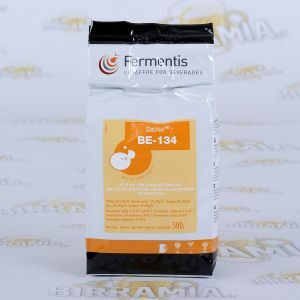 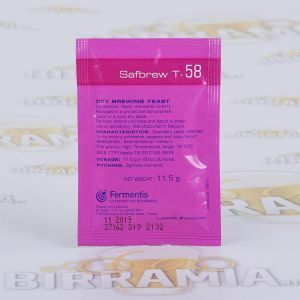 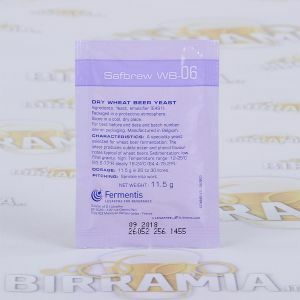 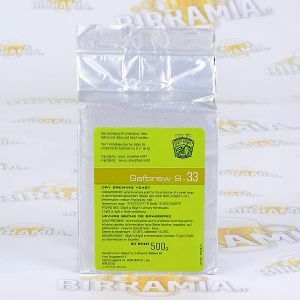 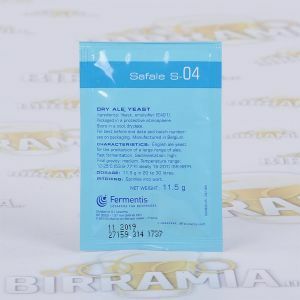 Dried yeasts Fermentis are suited for the production of homemade beer, the different strains allow to brew all beer styles. 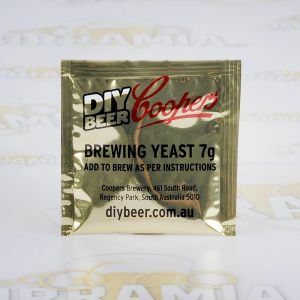 Both bottom-fermentation and top-fermentation available.